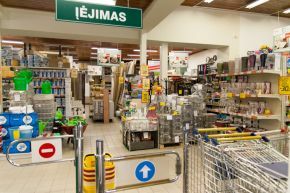 Senukai, the largest building and home improvement supplies chain in the Baltics, is taking over the management of K-Rauta stores in Latvia and Estonia from its shareholder, the Finnish Kesko group, informs LETA/BNS. 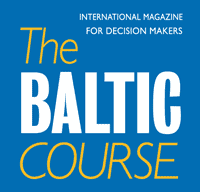 Kesko on Tuesday signed an agreement with Senukai to centralize the Baltic and Belarusian business operations in the Lithuania-based subsidiary, the company said in a press release on Wednesday. RautaKesko, a subsidiary of Kesko, will sell the chain of 16 K-Rauta stores in Latvia and Estonia in a deal that is subject to approval from the countries' competition authorities. Senukai President Arturas Rakauskas said in the press release that in line with its development strategy, Senukai's purchasing, sales and logistics processes in all Baltic countries and Belarus would be optimized and all stores would operate under a common business model. RautaKesko has held a 50% stake in Senukai since 2003. 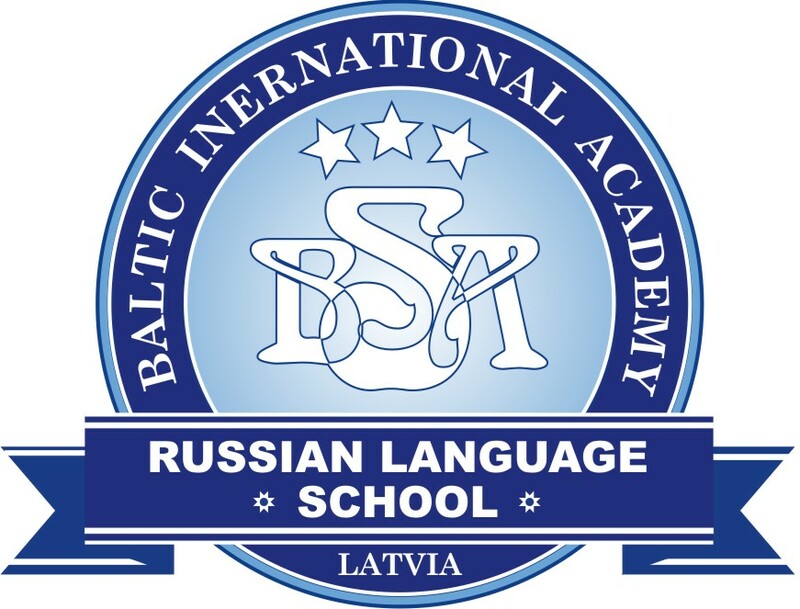 In Lithuania, the chain has 84 Senukai and Statybu Duona stores and an online shop. Its revenue last year rose to 312.6 million euros, up 19.1% from 262.4 million euros in 2013. In Belarus, Senukai owns OMA, the country's biggest chain of building supplies and household goods with 11 stores.